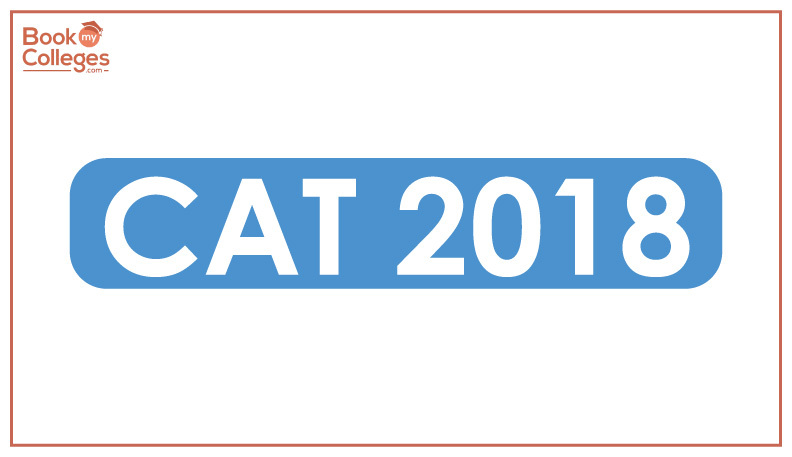 As CAT 2018 registrations are already open and Several questions raised by CAT 2018 candidates who have applied for a CAT 2018 exam and submitted the application form with some errors and waiting for the CAT error correction window to open so that they can correct them or they can fix those errors. 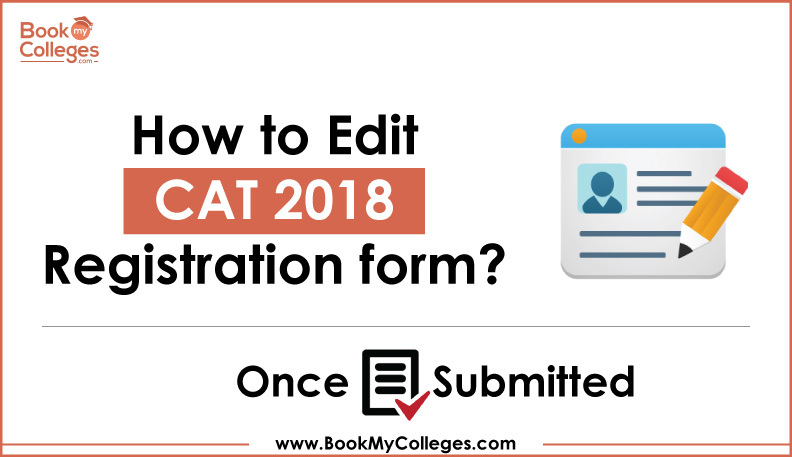 It is very important to fill up the CAT 2018 registration form in one go because once the application form is submitted it cannot be edited so try to fill up the error-free form in one attempt only as the entire IIM selection and admission process depend on this form. When you are going to fill up the form keep all information with you and take out all your mark sheets and other necessary documents which are required at the time of form filling to avoid the errors. You need to carry a scanned copy of your recent passport size photograph of 30mm x 45mm. The format of the photograph must be in JPG or JPEG and the file size should not exceed 80KB. Either fill out the application form again with a new email address and phone number and again pay the application fee or wait for the CAT request form correction window to open. But in this case, you will be allowed to edit only a few fields, such as the percentage of marked points, work experience, and selected programs. CAT request form correction window is opened for the convenience of CAT applicants for a few days after the application process is completed i.e. 19th September 2018. In the month of October, the window will be open for 5 days. Notification date will be announced by IIMCAT very soon. Aspirants of CAT 2018 must keep a check on the updated official notifications. These are the steps which will be required to follow when CAT 2018 application form correction window opens. First of all, don’t wait for the last day to complete your CAT 2018 application form. Internet browsers you can use for completing the CAT 20118 application form like: Internet Explorer, Mozilla Firefox, Google Chrome. To register for cat 2018 use your own Email-ID, contact number and password.